Our wish was to create a product that represented the tradition of our land, “Ciociaria”. La Fenice is created to evoke once again all the flavors, scents, nearly forgotten emotions, through the rediscovery of a sublime handmade “Nonna” recipe. Our aim is to offer a product with a renewed and refined taste, that preserves its roots in the most ancient tradition, to reach out to an audience increasingly demanding and more careful to quality of the product. 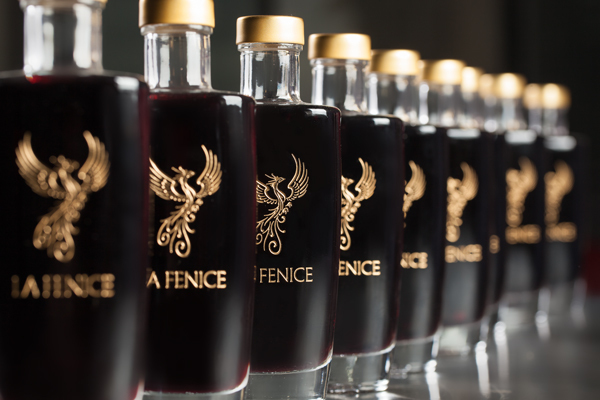 The goal of “La Fenice” is to fascinate the refined palates, cultivate our passion and share the love for good things.